Inner shaft is 16.50mm wide. 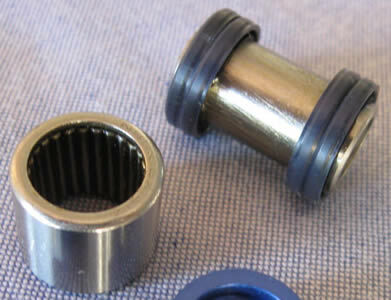 Inner shaft is 19mm wide so additional spacing may be required to suit frame mount. Inner shaft is 23.4mm wide. 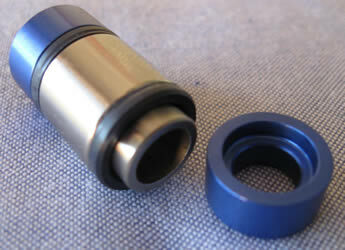 Inner shaft is 24.7mm wide. Inner shaft is 28mm wide.